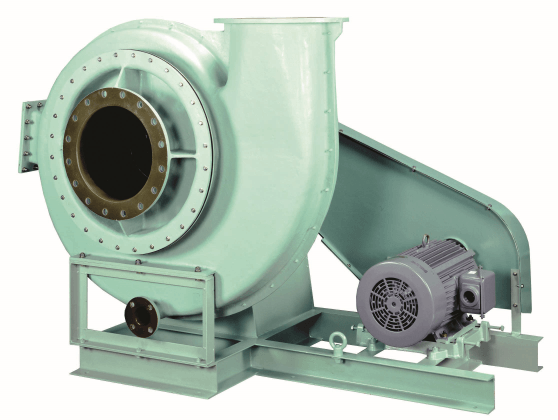 Industrial FRP Fans & Blowers | Texel-Seikow U.S.A., Inc.
Texel-Seikow U.S.A., Inc. is a global manufacturer of high-quality corrosion resistant blowers and environmental equipment, such as fiberglass fans and blowers, scrubbers, odor control systems, and more. We reside in Houston, Texas, but help all North American industries solve their pollution control and ventilation problems. By creating solutions that accommodate the exact needs of our clients, we have built a reputation of success over the last 60 years. Learn more today about what we do! 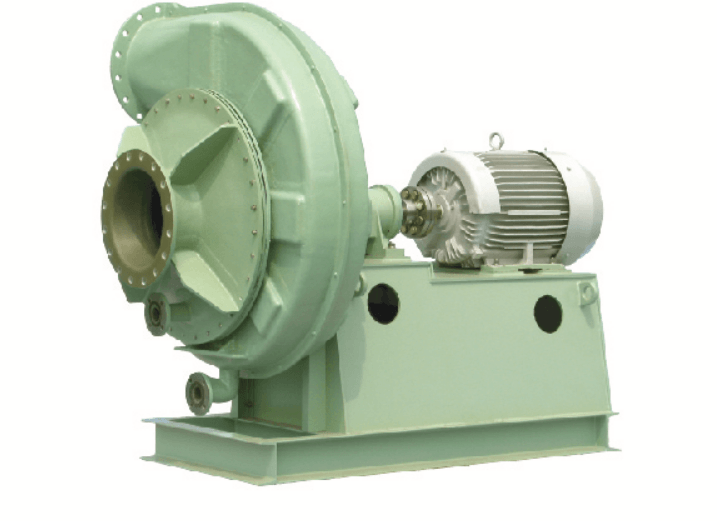 We are known for our top-grade FRP fan and blowers. 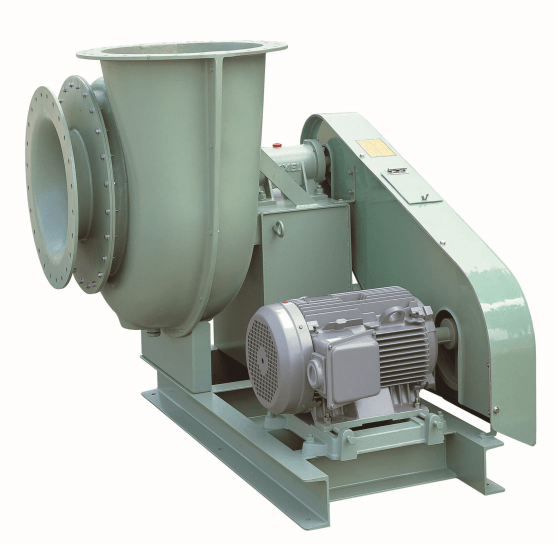 We offer an assortment of FRP fans, such as our forward-curved and two-stage, high-pressure options. 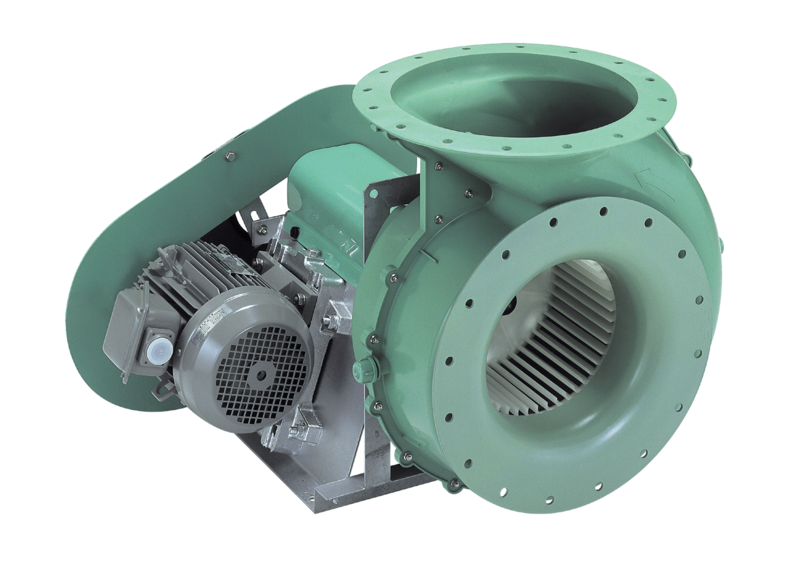 Our FRP blower options include backward curved blowers, pressure blowers, and more. 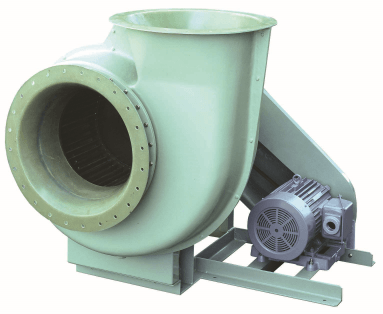 Our FRP fans, blowers, and accessories, are the solution to a variety of pollution control and ventilation needs across the country. If you have any questions about our corrosion resistant environmental equipment, contact us today at 1-713-683-1505. We look forward to servicing you. Copyright © 2008 – 2017 TEXEL-SEIKOW U.S.A., Inc. All Rights Reserved.